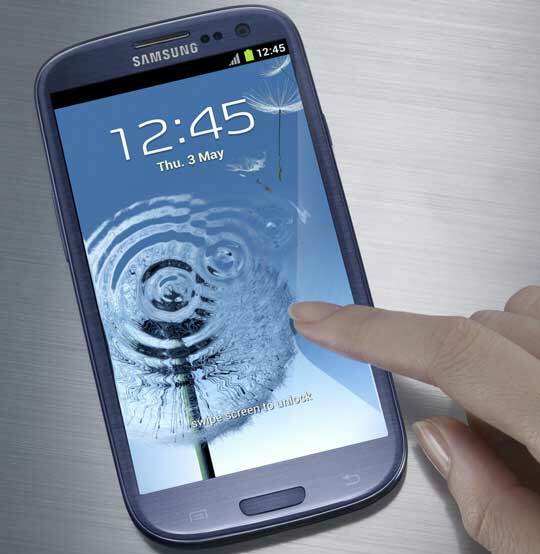 Its obvious that Samsung Galaxy S III is the smartphone of 2012. And we eagerly are waiting to see how it strikes around the globe. It succeeds! Samsung announced that they already sold 30 million Galaxy S III devices around the world within the first 5 months of its release. The number includes the carrier specific versions offered in specific markets such as the United States, Japan, and Korea. You can be certain that the number will jump forward in the next two months. Because the Christmas is coming and the price of the Galaxy S III is falling quickly. So be prepared to welcome your new Android baby sooner.